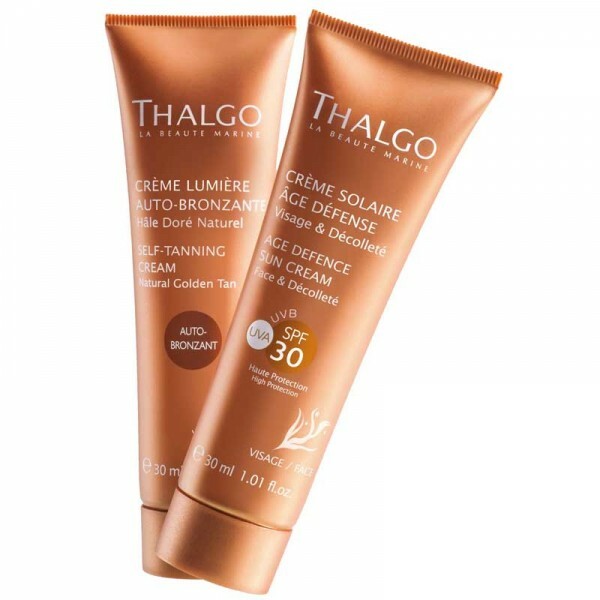 For anyone looking for a product capable of intensifying and prolonging their tan with less exposure to the sun. 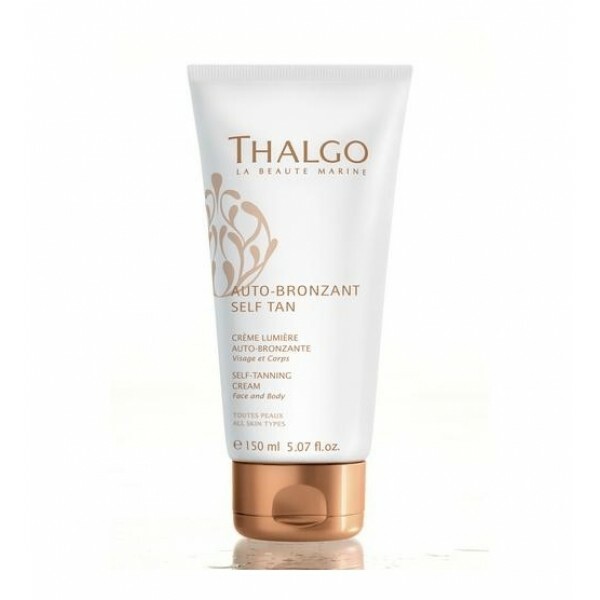 This tan-accelerating formula helps stimulate melanin production with an Inositol derivative capable of intensifying and prolonging a natural tan. 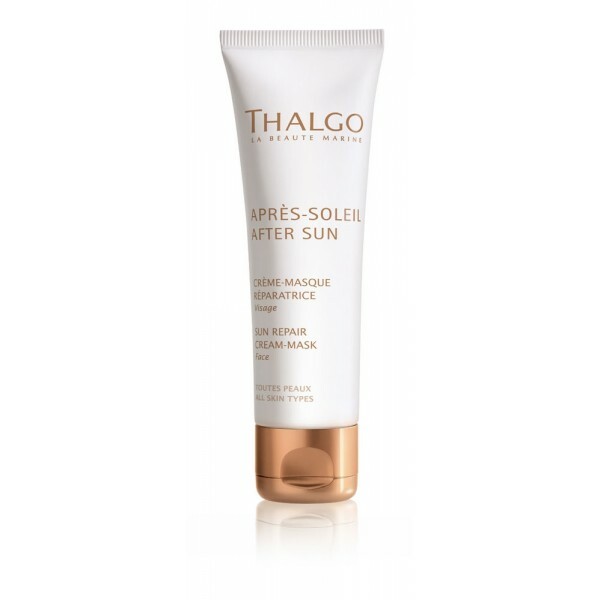 Before the Sun: To reduce exposure and accelerate tanning. 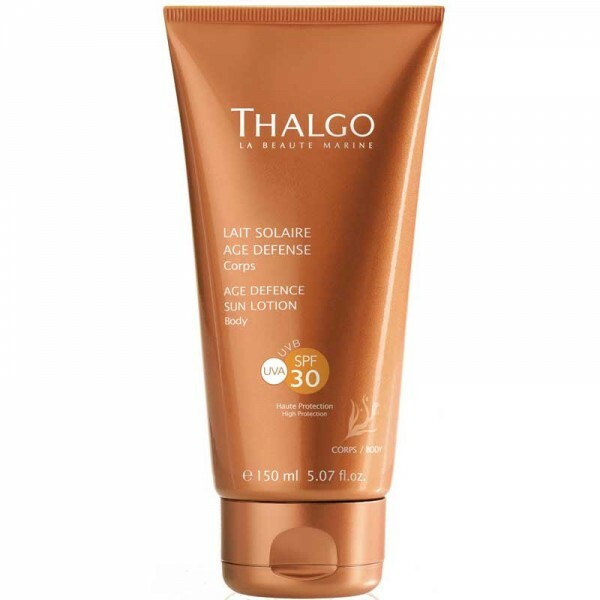 After the Sun: To intensify and prolong the tan. 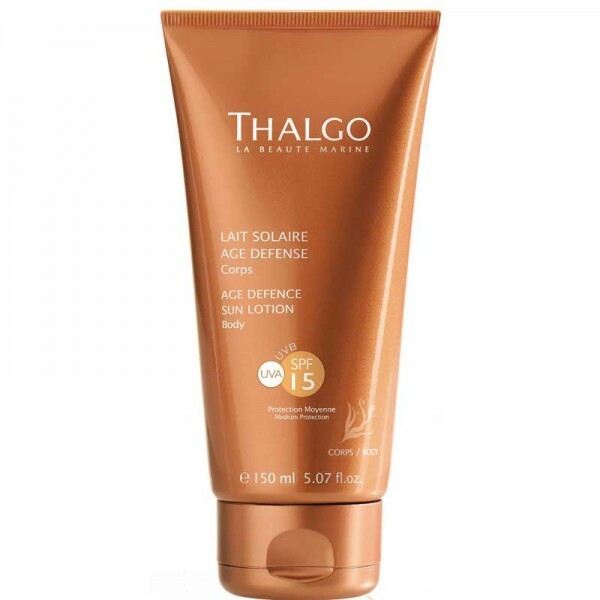 Before the Sun: Apply once or twice a day during the 15 days preceding sun exposure, then during the holiday period. 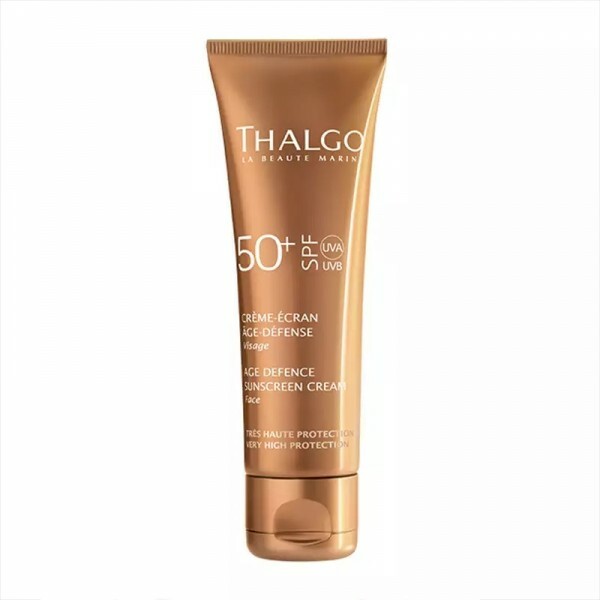 After the Sun: Apply after showering to the entire body following every sunbathing session.